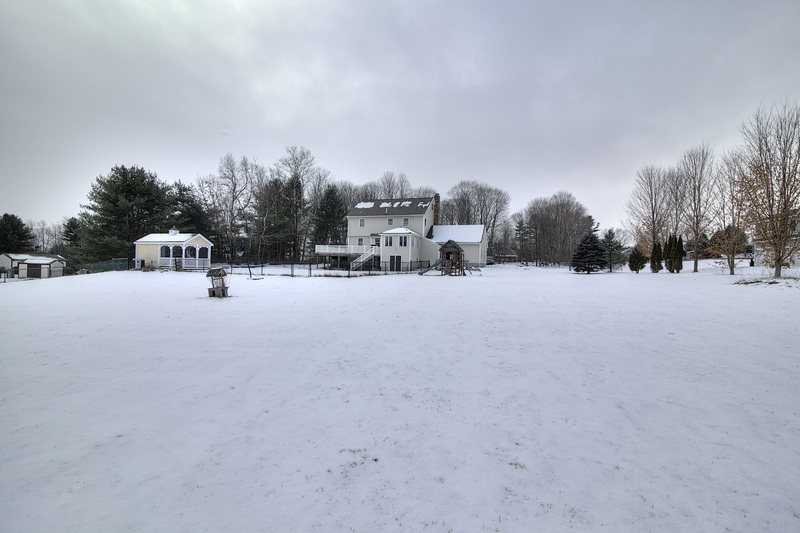 WINDHAM NH: As you drive down the winding driveway, past an ancient stone wall and a thicket of hardwood trees, you glimpse the property that is about to become the backdrop for your life. Outdoor living will be the hallmark with the “L” shaped in-ground pool, cabana and screen house, with open fields beckoning beyond. There is an awesome wrap around deck and thoughtful accommodation and fencing for pets. The house itself is a classic colonial that has seen many recent updates including remodeled kitchen and baths, hardwoods and central air. The first floor features a spacious family room with brick fireplace/hearth with gleaming hardwoods that opens to a recently remodeled kitchen. 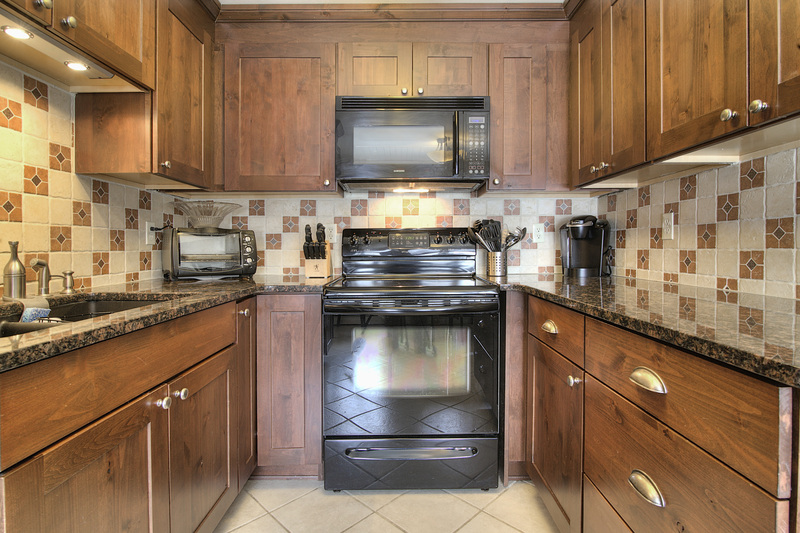 The kitchen features and abundance of cabinets, tiled backsplash, tile floors and breakfast area with bay window that takes in the expansive view. There is also a formal living room with boxed bay window. Formal dining room with hardwood floors and French doors opening to the wrap-around deck. Plus the convenience of a half bath and laundry just off the mudroom. 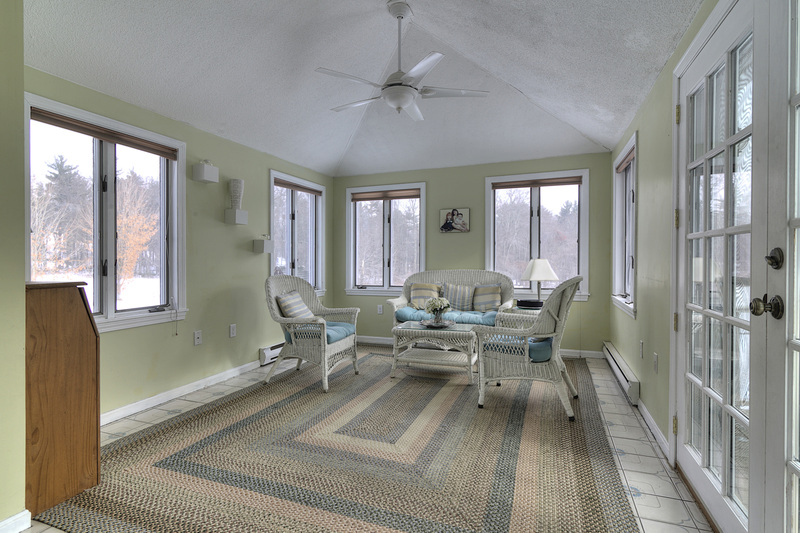 You’ll enjoy the bright and airy sun-room that features vaulted ceilings, tile and electric heat. The second floor features hardwood flooring and an updated full bath. 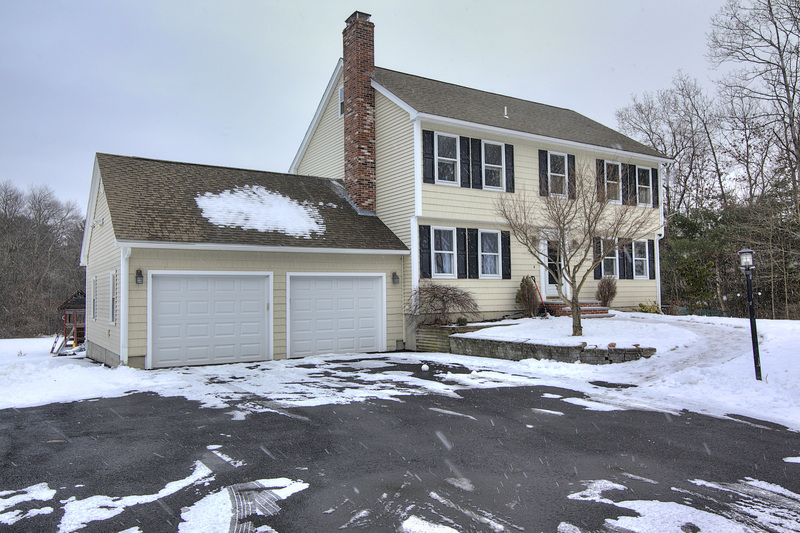 The master suite offers private, recently updated 3/4 bath and double closets. Three additional bedrooms with hardwoods complete the second floor. The third floor features a two suite which offers bonus space for a variety of purposes. Finally, there is an attached two car garage and generator hook-up.